Virginia Department of Health > Blog > VDH > Do Your Part- Be Septic Smart! 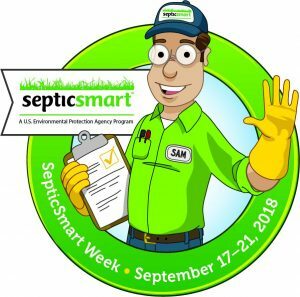 Do Your Part- Be Septic Smart! One quarter of U.S. homes have septic systems. It’s important to maintain your system to protect your home, health, environment and property value. The Environmental Protection Agency offers many tips. At VDH, the Division of Onsite Sewage and Water Services program protects public health and ground water quality through its wastewater program. Read more about the office.